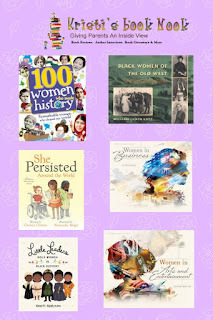 It's time to celebrate multicultural books for children so they can see themselves in the books they like to read. 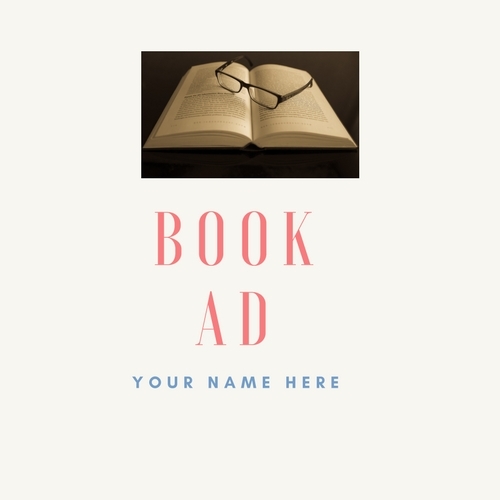 Kristi's Book Nook is a Co-Host this year and I'm so excited to not just be a reviewer but a place where visitors can find fun reads that represent our diverse culture. Please share this exciting new poster for the 2019 celebration. 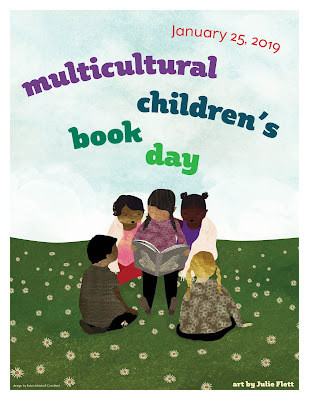 If you'd like to stay up to date with what's happening for this next big celebration in books be sure to visit the Multicultural Children's Book Day blog for more exciting information, free downloads and how to you can help make this years event even better than before.